The United Republic of Tanzania is a country in East Africa which towards the east borders Indian Ocean. 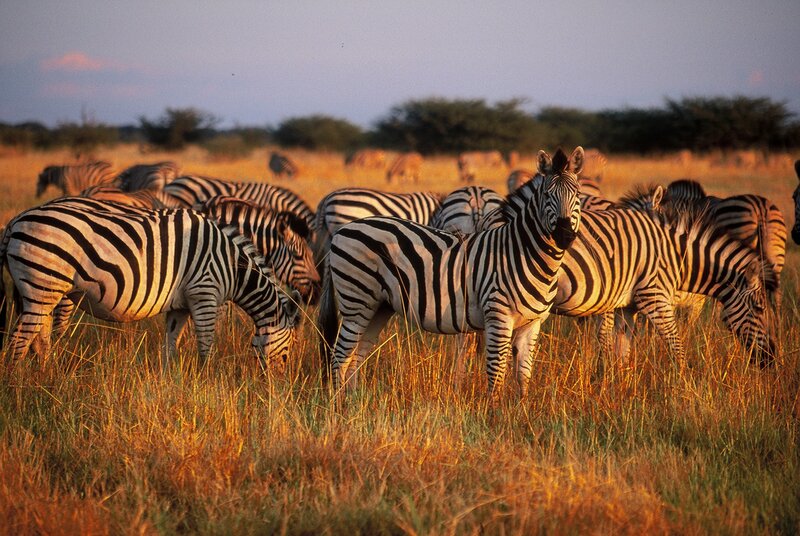 Tanzania offers vacationers a lot to enjoy while exploring and indulging in adventure activities. Here vacationers can see or witness wildlife in their natural surrounding or habitat, bask in wonderful beaches and get close to nature. You will experience a rich traditional African hunting flair with vast hunting grounds where nature is unexplored and unvisited. After getting a taste of hunting the elusive and dangerous big game you will be filled with wonderful as well as exciting memories. Tanga is an ideal destination for most tourists and families for historical influence which it proudly maintains by perfectly balancing the traditional and modern life. You will find hotels that are fully furnished with all modern and luxurious amenities and ready for accommodating visitors in their deluxe rooms. The luxury Tanga Beach Resort is located adjacent to the Indian Ocean; staying at this convenient hotel gives you easy access to major tourist attractions in Tanga region such as Saadani National Park, Amboni Caves, and Amani Natural Reserve with famous butterflies as well as exotic Indian Ocean that offers unique experience. Your Tanzania safari is never completed without visiting this essential destination which is country’s largest and most famous reserve. You will witness most diverse wildlife population over here. If lucky then can witness annual wildebeest migration for which most tourist gets attracted to this fascinating destination. 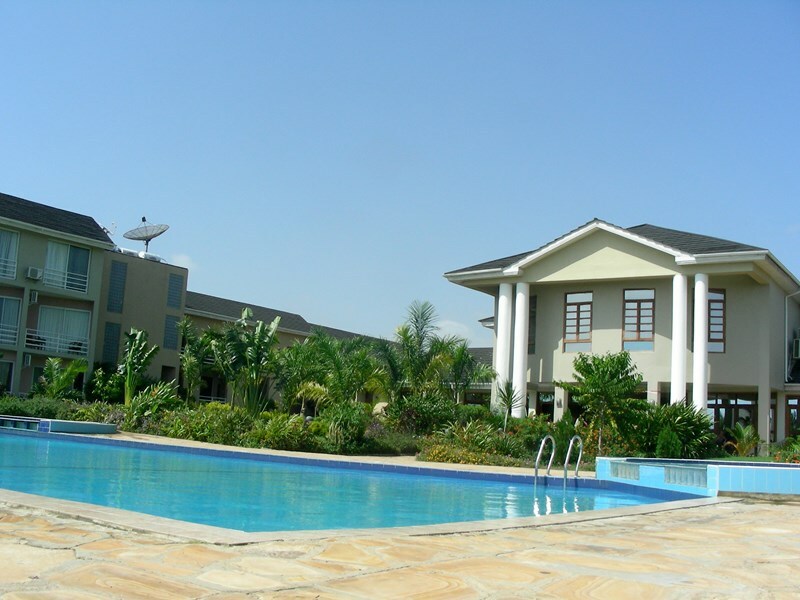 This park has flood plains, fine grasslands and comprises with flat topped acacia trees and many other plantations. 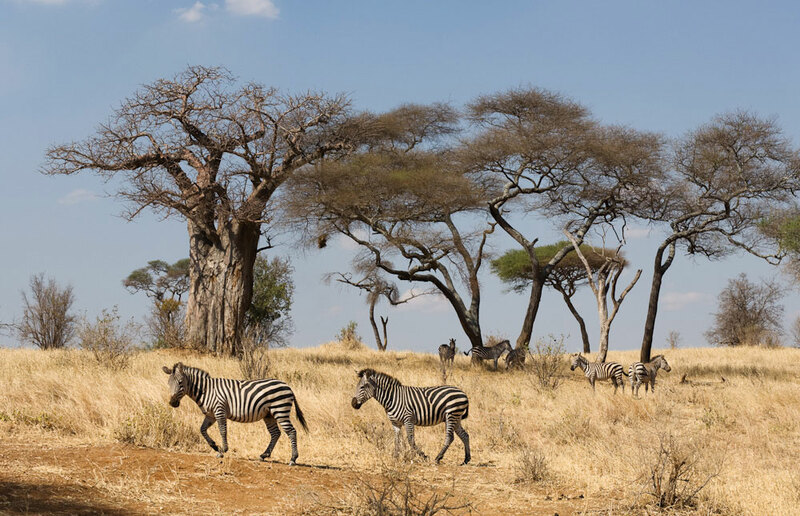 The wildlife which are mainly found in this park: zebras, giraffe, elephants, lions, etc, you can also spot some rare species of bird, roan antelope, etc. E A holidays - Tanzania Charter Flights will help you in smoothly executing your Tanzania safari with an ease. Our flights will conveniently take you across your different destinations providing entertainment and comfort. We are best known for safe, reliable and cost effective air charter service.